Newly disclosed documents from Industry Canada show how teams of bureaucrats often work for weeks to sanitize each lowly tweet, in a medium that's supposed to thrive on spontaneity and informality. Most 140-character tweets issued by the department are planned weeks in advance; edited by dozens of public servants; reviewed and revised by the minister's staff; and sanitized through a 12-step protocol, the documents indicate. Insiders and experts say the result is about as far from the spirit of Twitter as you can get — and from a department that's supposed to be on the leading edge of new communications technologies. 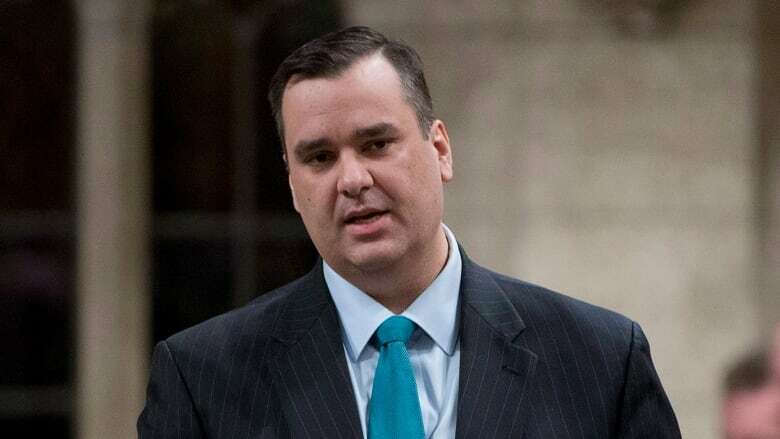 Formal policy for the department was set into a protocol last October, with a 12-step process that requires numerous approvals for each tweet from Industry Minister James Moore's office or from the office of Greg Rickford, the junior minister. Public servants vet draft tweets for hashtags, syntax, policy compliance, retweeting, French translation and other factors. Policy generally precludes tweeting on weekends, and the minister's personal Twitter handle must be kept out of departmental tweets, though his name and title are often included. The resulting tweets read like stiff public service announcements, such as this October example: "Browse the Mobile Protection Toolbox to learn facts & find .tips to protect yourself. .GetCyberSafe," with a link to the department's website. "We are short tweets for the next two weeks and I really don't see a harm in tweeting the attached as it's info that is found on the IC (Industry Canada) site," says a Sept. 27 email, asking permission to recycle a Public Safety tweet. Other times, Moore's own office runs out of ideas and asks the department for help. "We're in need of content for next week," Moore's assistant wrote to bureaucrats Oct. 1. "Any chance you could provide us with a couple of tweets for the MINO (minister's office) to consider?" A social media expert said Industry Canada suffers from a "risk averse" culture that is antithetical to Twitter. "There are so many levels of bureaucracy, as we can see in this example, and so much fear and control," said consultant Mark Blevis, president of FullDuplex.ca in Ottawa. "I've never seen anything like this in the private or public sector. ... They've really delineated the limits of the box. There's no entry for dialogue." An insider at Industry Canada said the "super-rigid process" is frustrating, and simply doesn't work for Twitter. "You're imposing structure on a form of communication that inherently rejects structure," he said in an interview, on condition of anonymity to protect his job. "We don't really know what we're supposed to be on Twitter." He said he's seen proposed light-hearted tweets killed at birth because they don't fit the template. "What's our problem with being lighthearted? Why do we have to be super-serious and boring, and dry all the time?" "Industry Canada follows the Treasury Board Standard on Social Media Account Management, which aims to provide a strategic and coherent approach for the management of departmental social media accounts," said the email from Michel Cimpaye of media relations. "This Standard supports Canada's commitment to open government and enables accuracy, greater information sharing, public dialogue and collaboration."